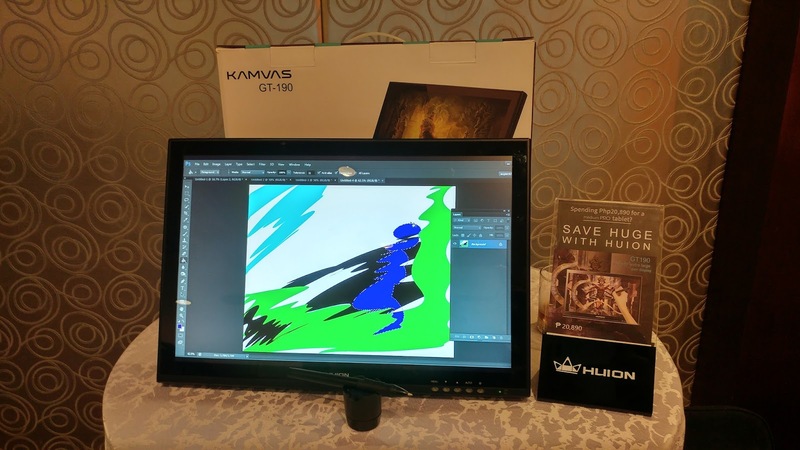 Huion graphic tablets aims to give tablet users a reliable tablet with modern features at a reasonable price. Allowing people to connect through the creation and sharing of art. 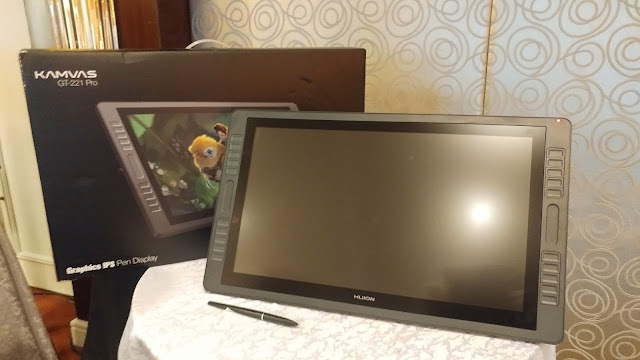 It's Extremely portable due to its extremely small notepad-like dimensions and extremely light weight, you will hardly notice a difference if you add the Huion drawing tablet hand bag or backpack. The pressure sensitivity of Huion is pretty amazing for such inexpensive price with the correct settings enabled, you could smoothly ramp up the gradient of darkness and lightness depending on how hard or soft you pressed the pen against the tablet. A mouse feel different , there is a bit more control; ensures that the strokes stay smooth.